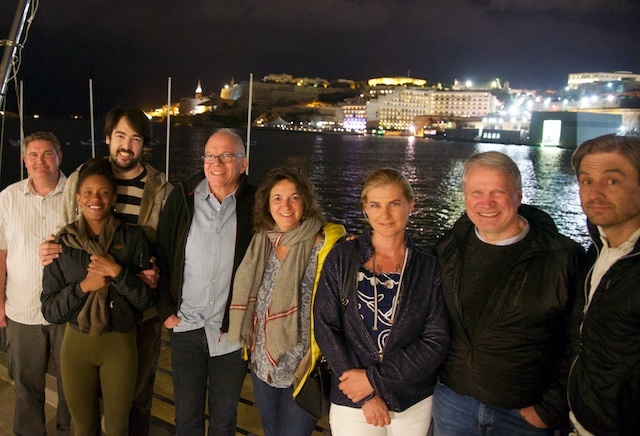 An absolutely amazing course and one that I enjoyed immensely - far better than any of the RYA courses I have undertaken in the UK both in content, delivery and enjoyment and what a fabulous location in Malta! 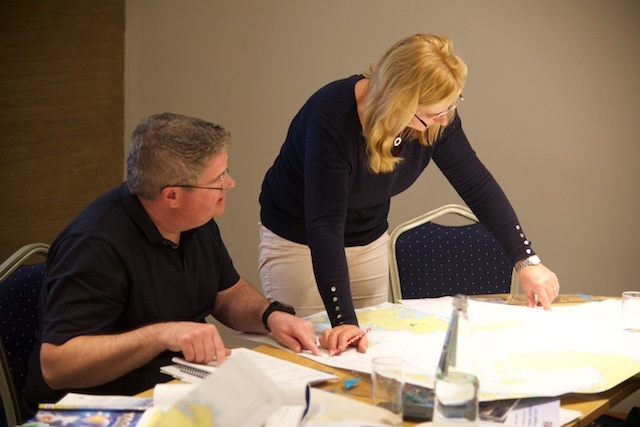 Having already passed my Yachtmaster theory last year in the UK this was an ideal opportunity to refresh, revise and prepare for my Yachtmaster practical with Leon in May (Leg 5-2019). What I didn’t expect was to meet such a lovely group of people from such diverse and interesting backgrounds. Leon has this unique ability to bring people together and to take them on a journey of discovery, whilst making sure no one gets left behind. 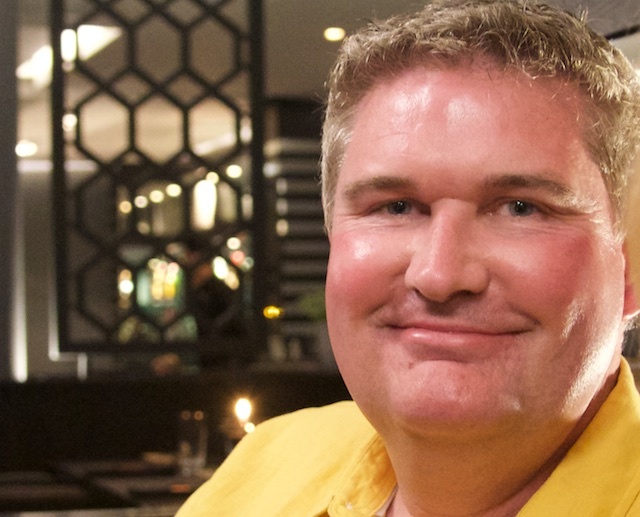 His teaching style is relaxed and fun, challenging at times when it needs to be but in a way that focuses on the important elements. This allows everyone to learn at their own pace but to also all reach the destination at the same time with the required knowledge. It is clear that Leon has a wealth of experience that can only be gained through years of professional sailing and a deep theoretical understanding for which he is more than happy to impart in a way that is easy to understand to a willing and eager audience. 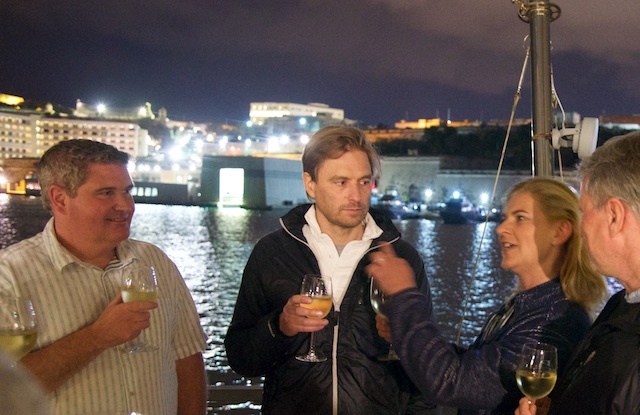 You come away with so much more than a certificate on Leon’s courses, you become part of the Regina Laska sailing family that he talks so passionately about. My only regret is not having discovered Leon sooner. 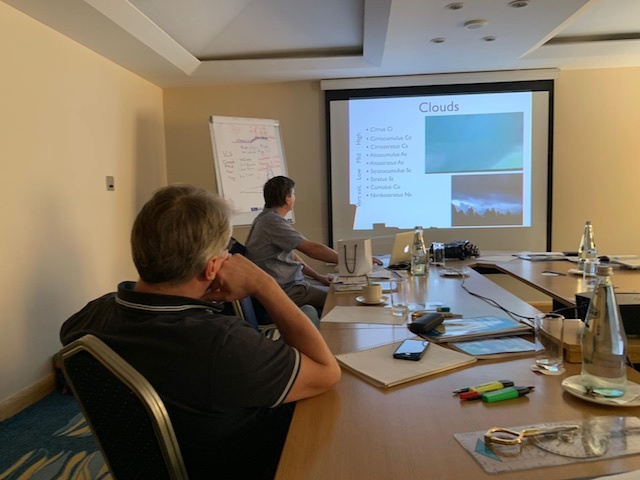 Jake Adam, UK, taking the RYA Yachtmaster theory course in Malta 2019 as a refresher for his upcoming Yachtmaster exam.